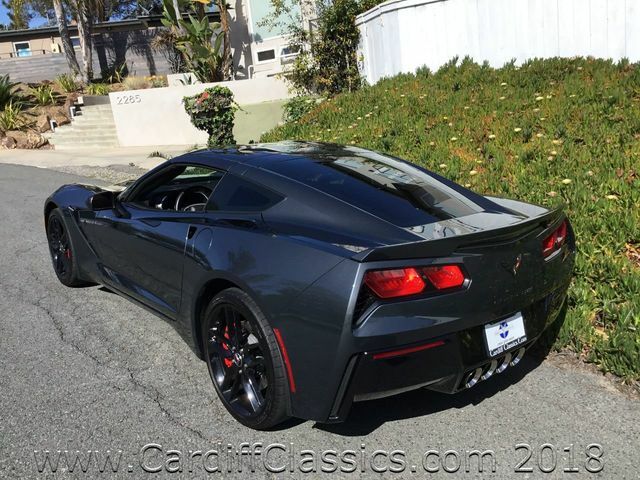 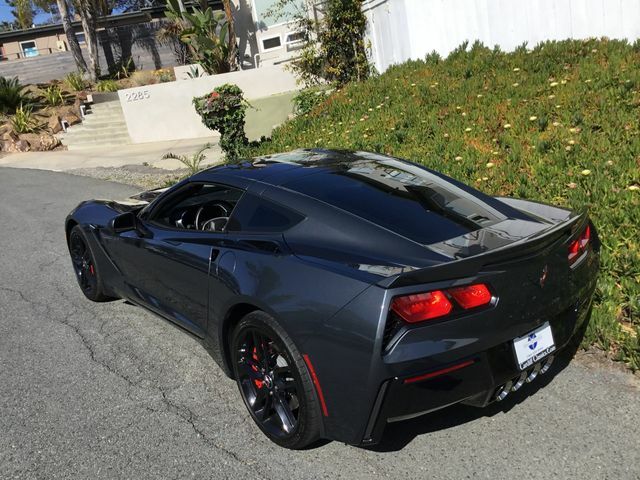 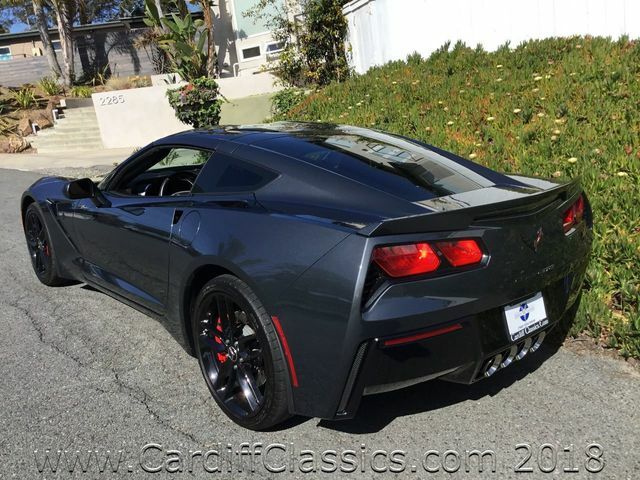 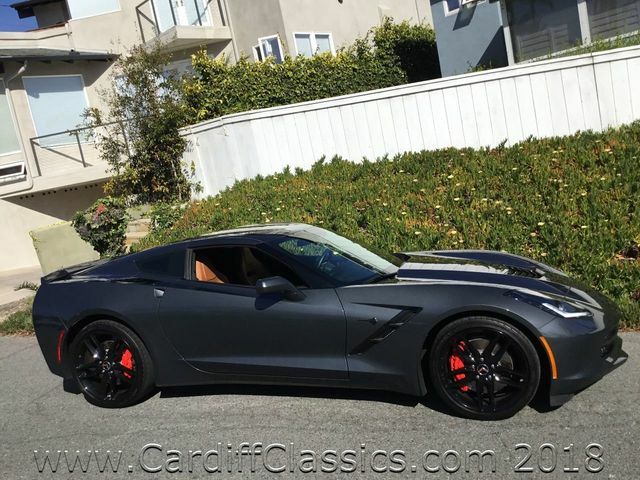 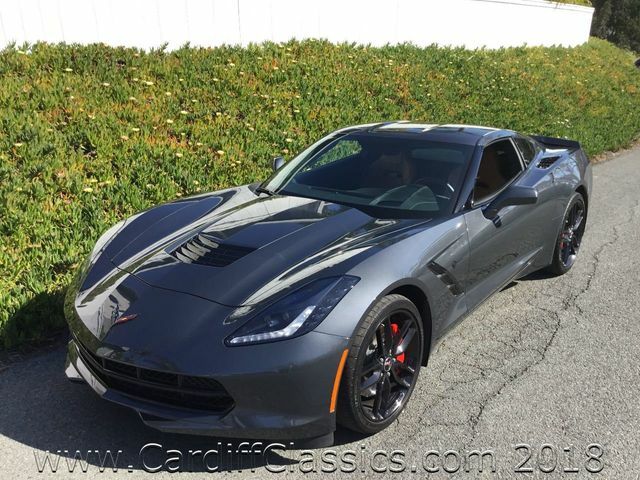 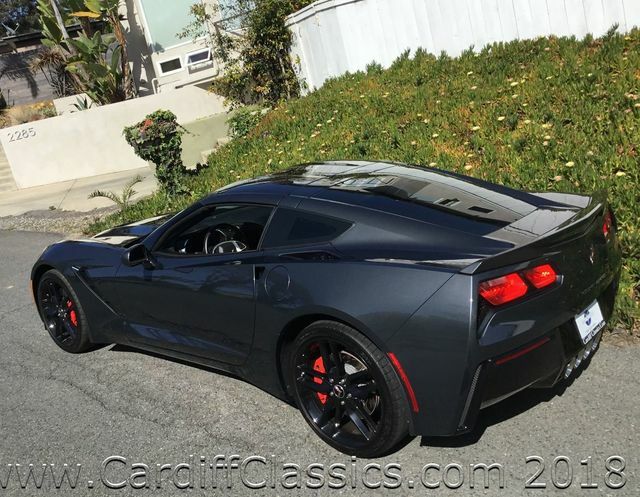 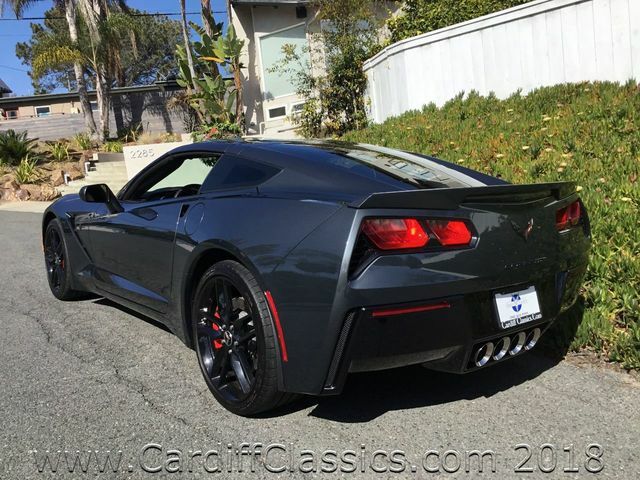 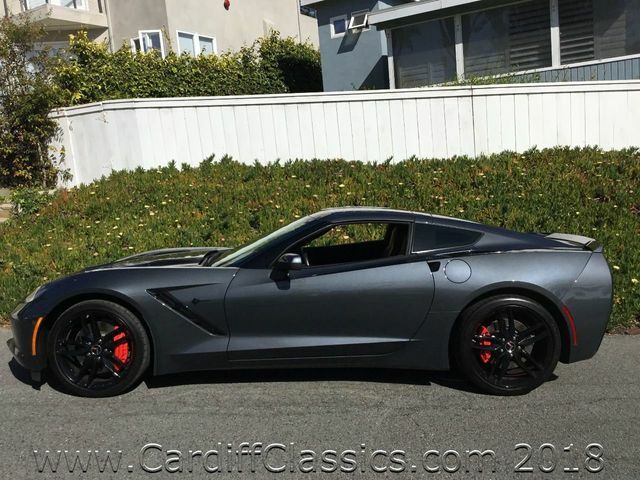 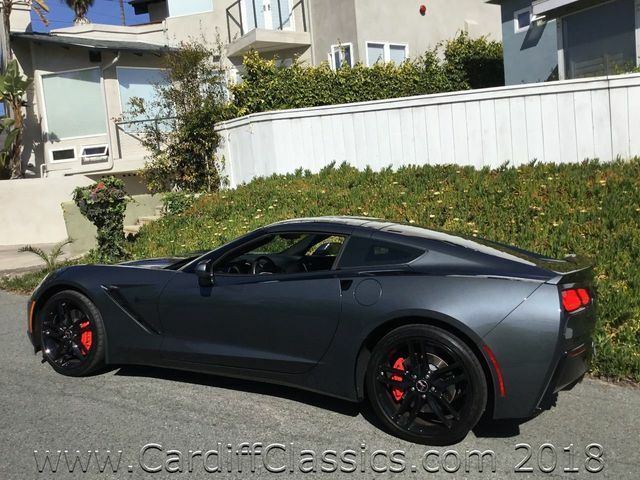 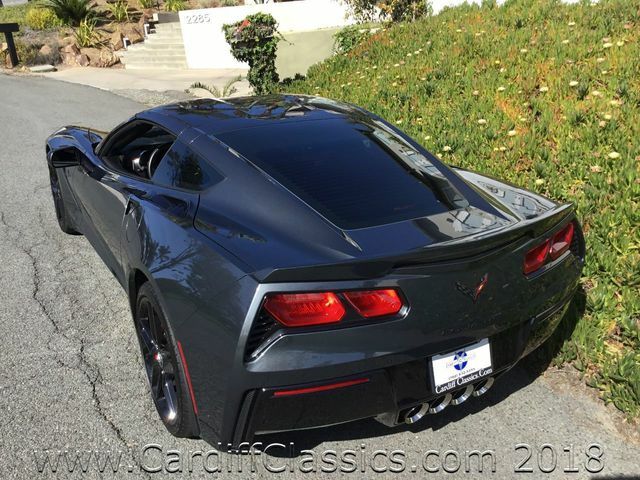 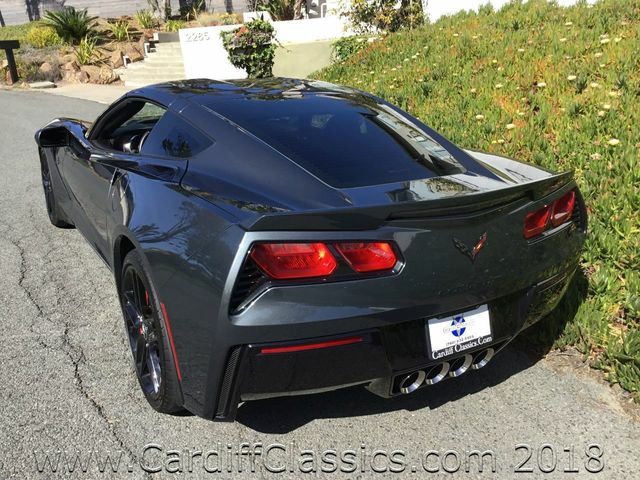 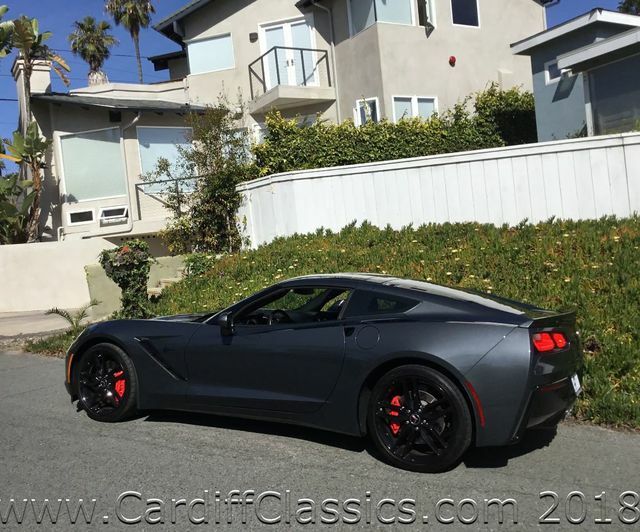 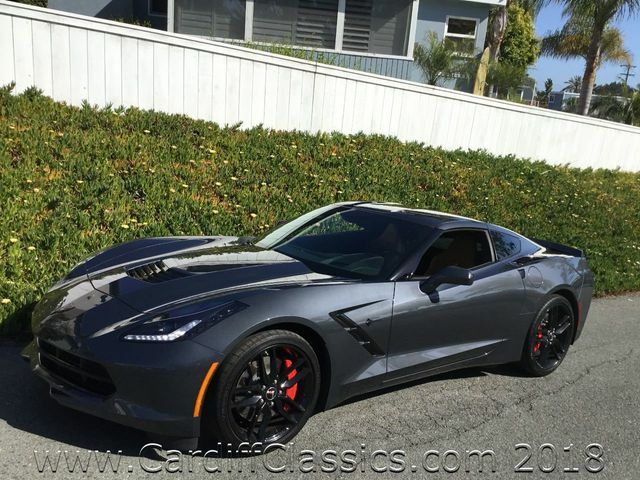 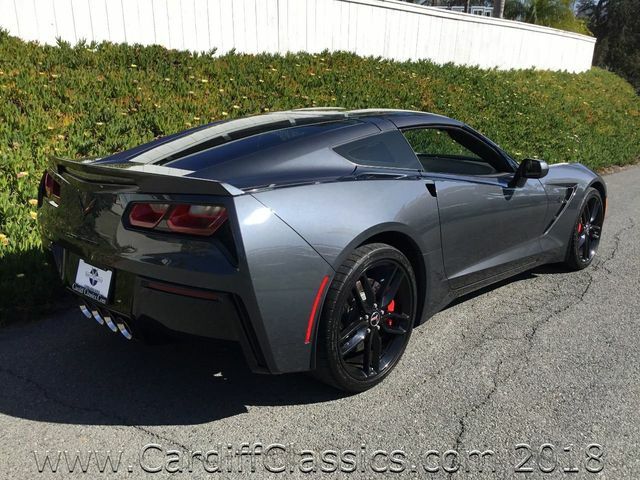 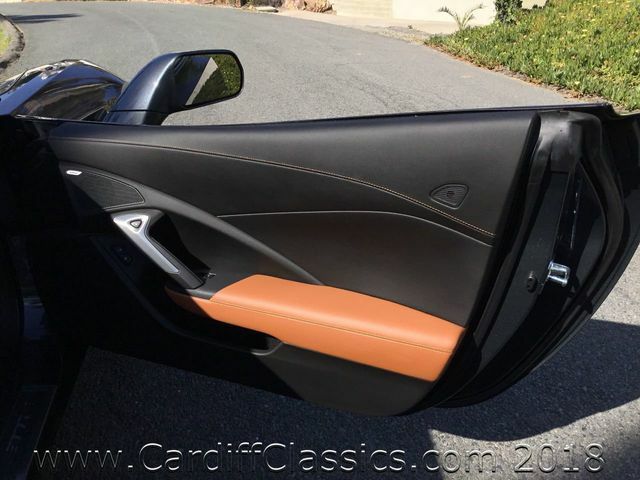 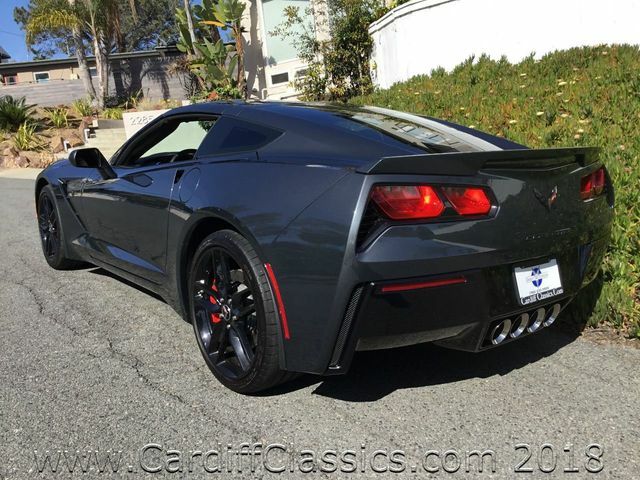 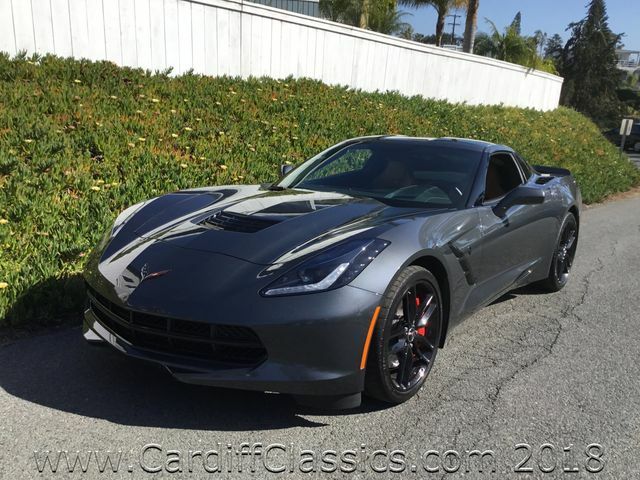 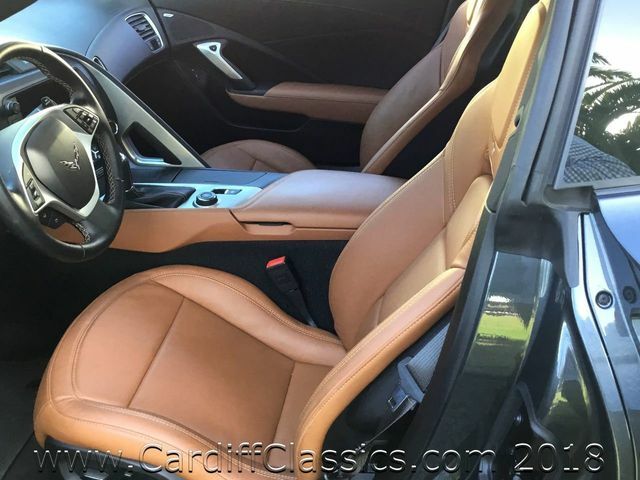 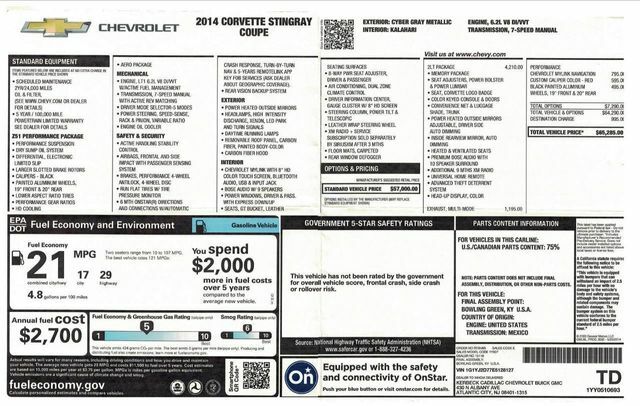 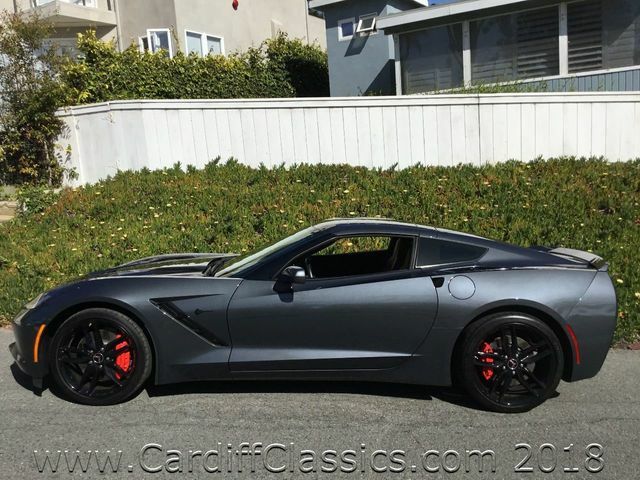 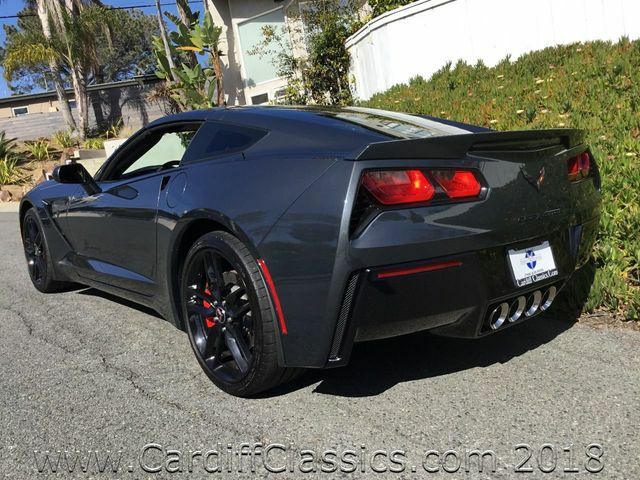 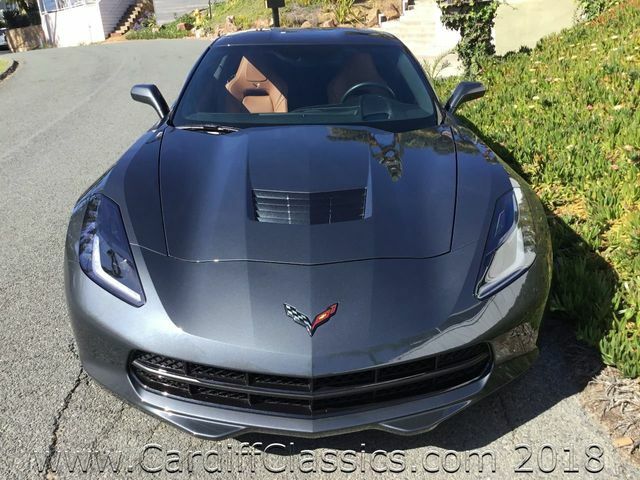 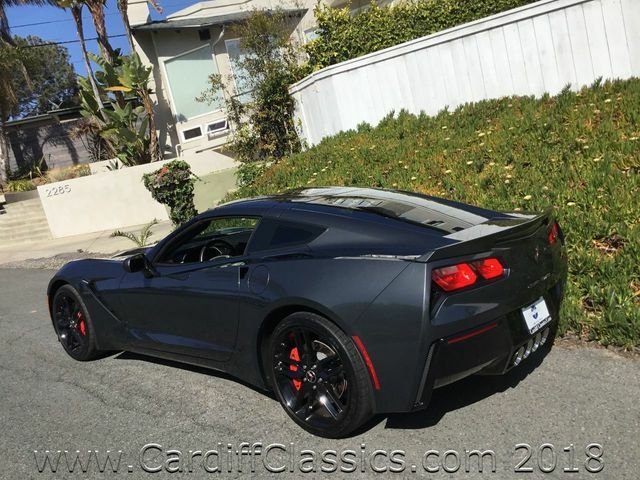 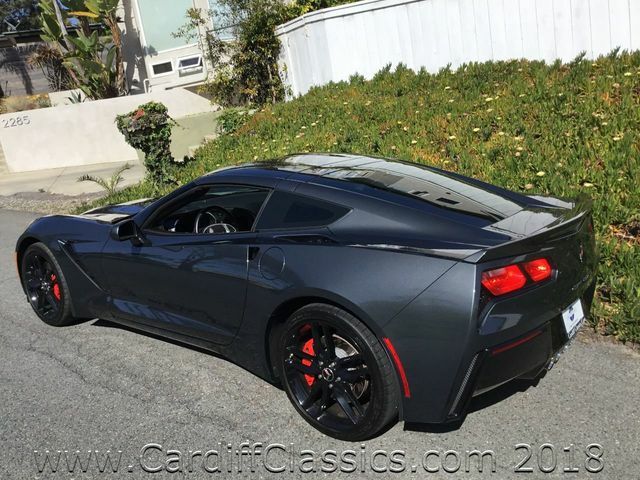 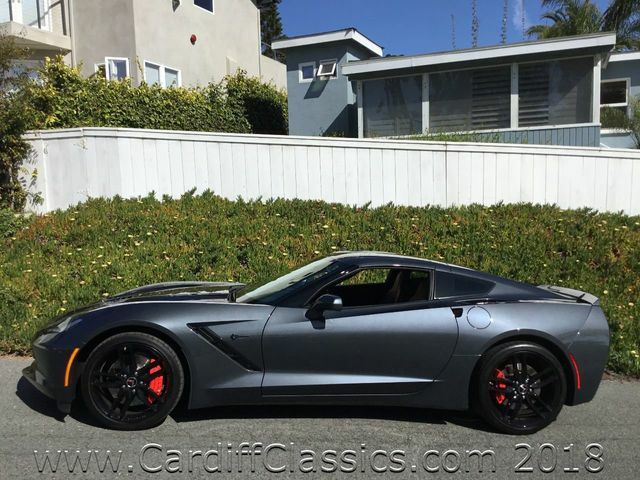 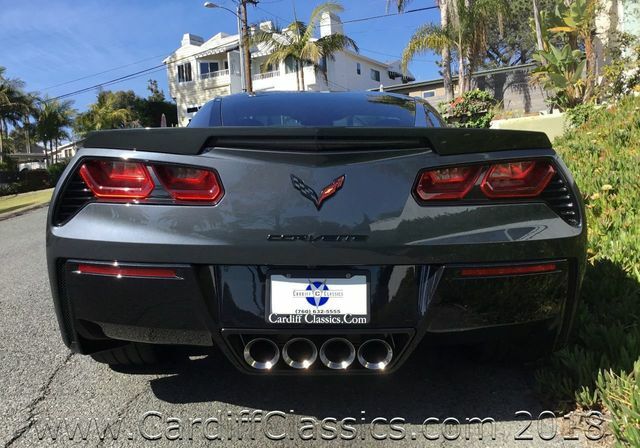 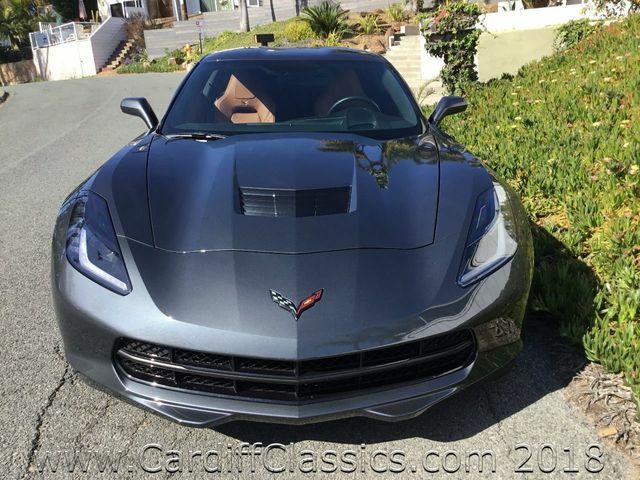 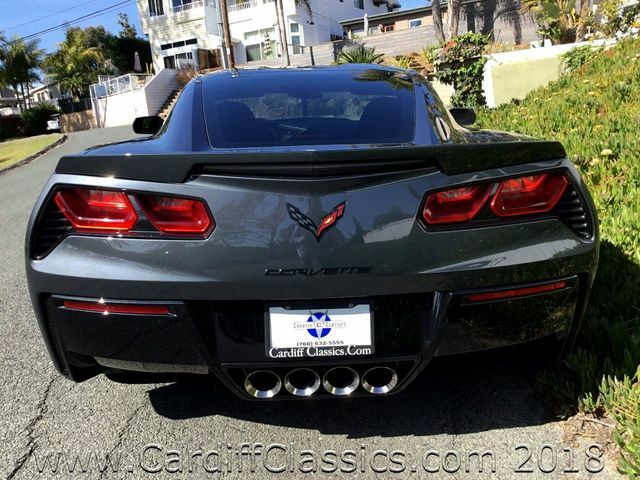 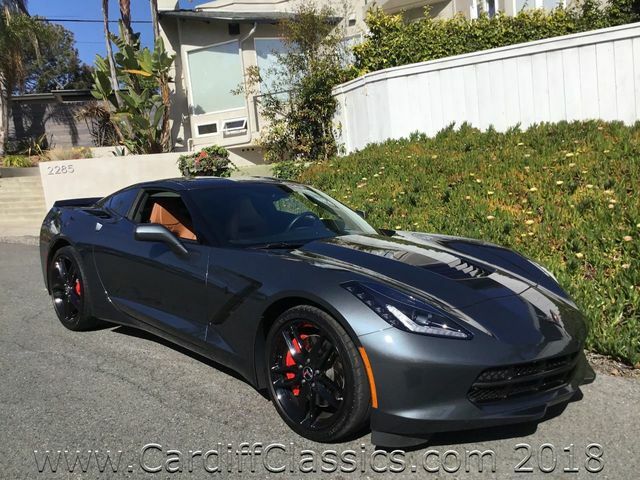 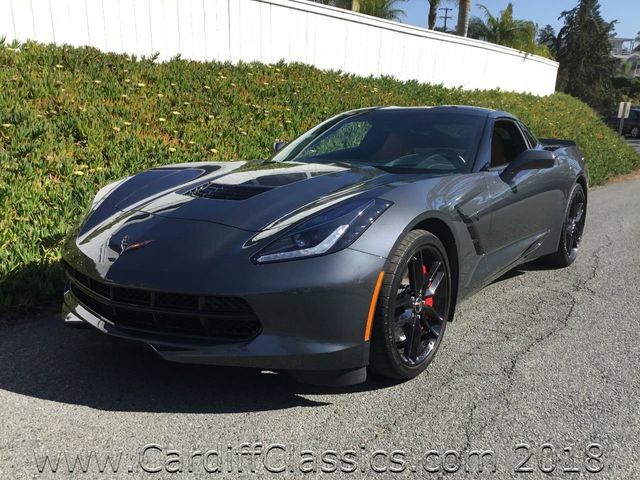 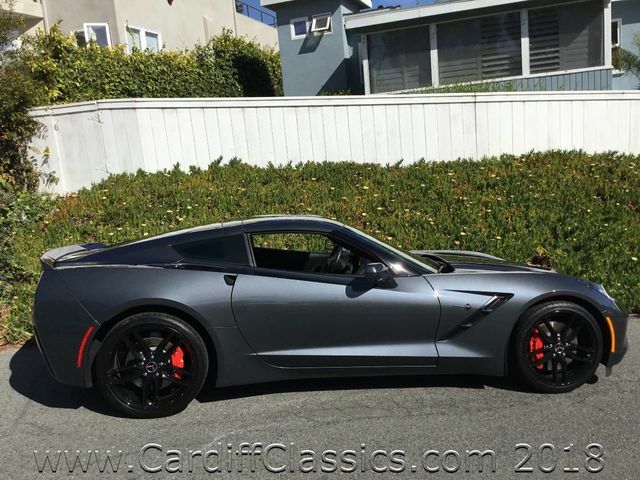 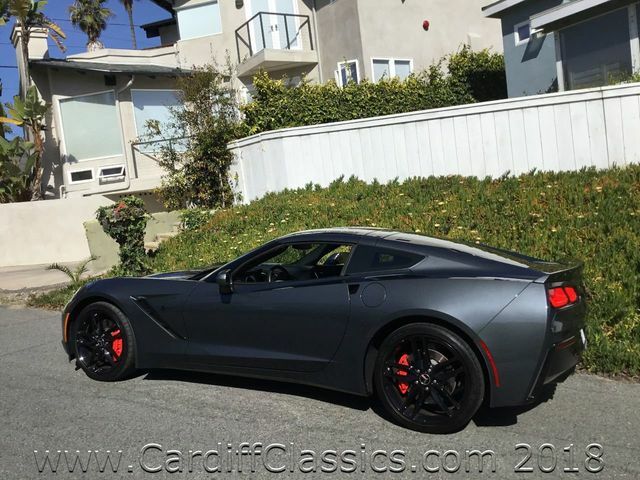 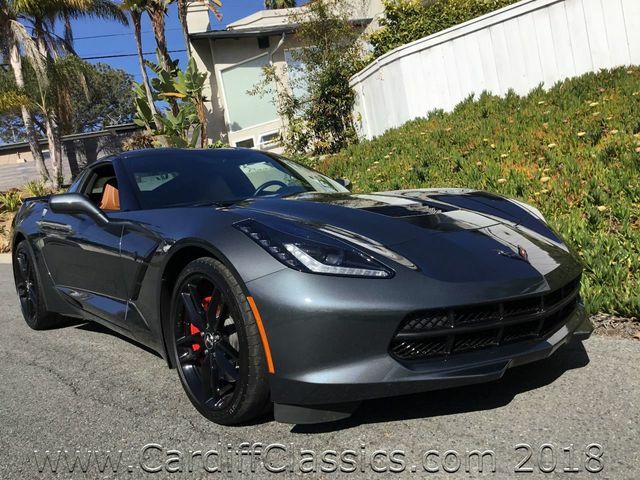 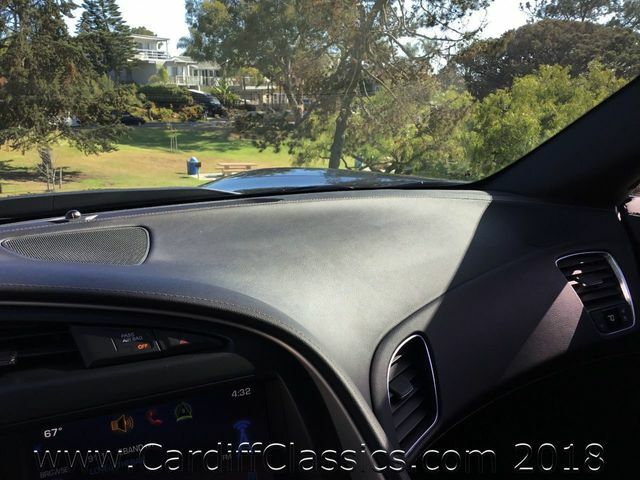 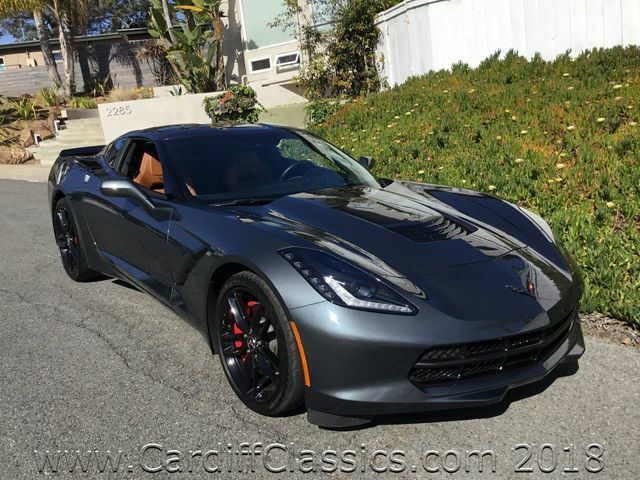 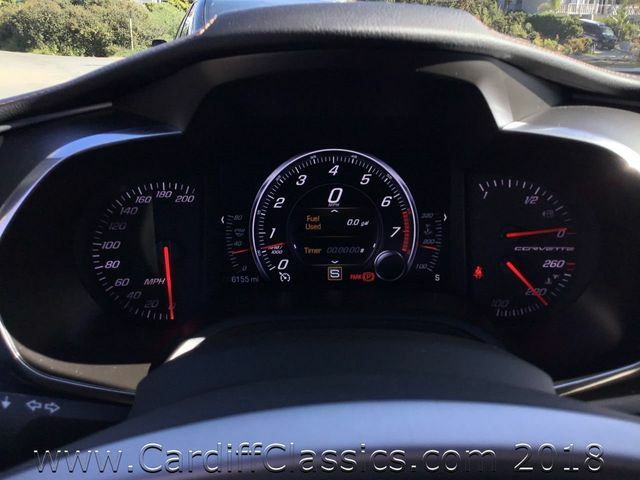 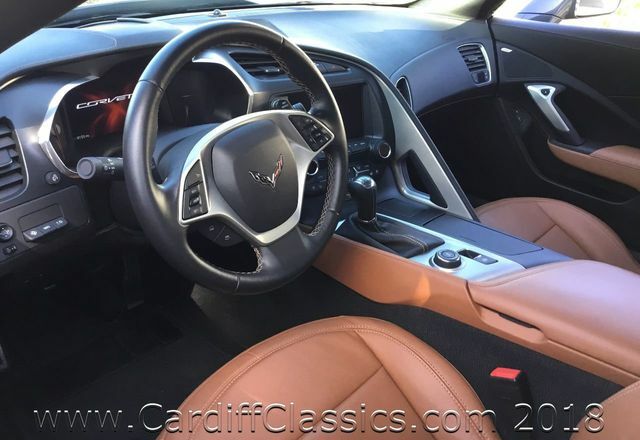 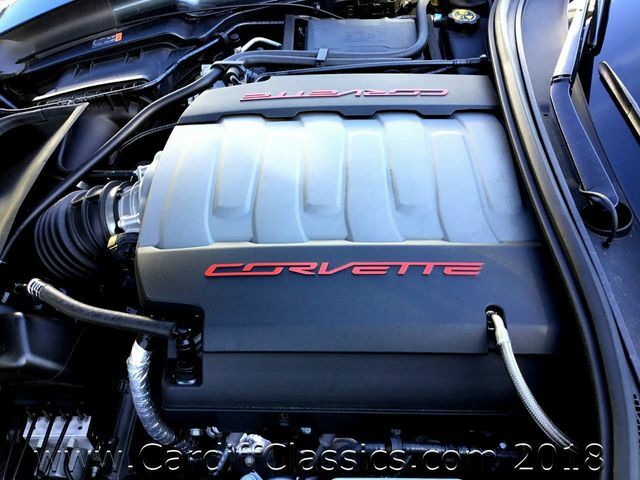 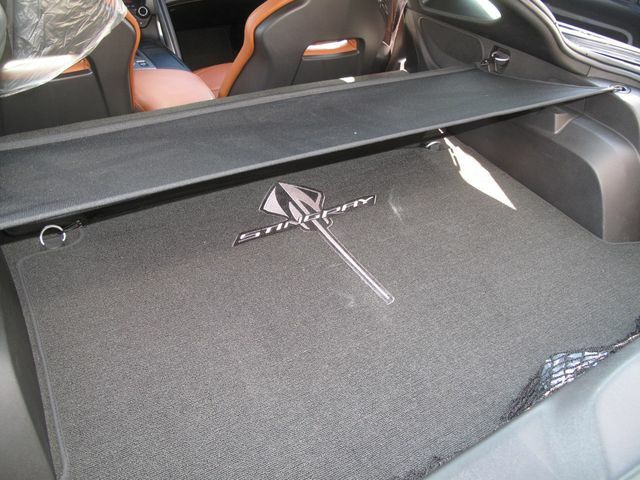 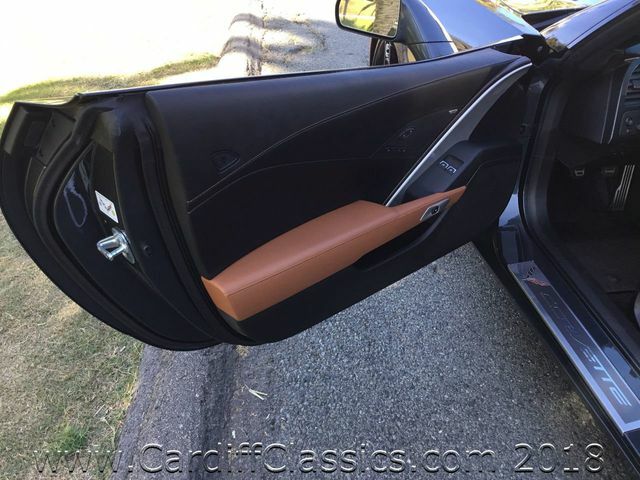 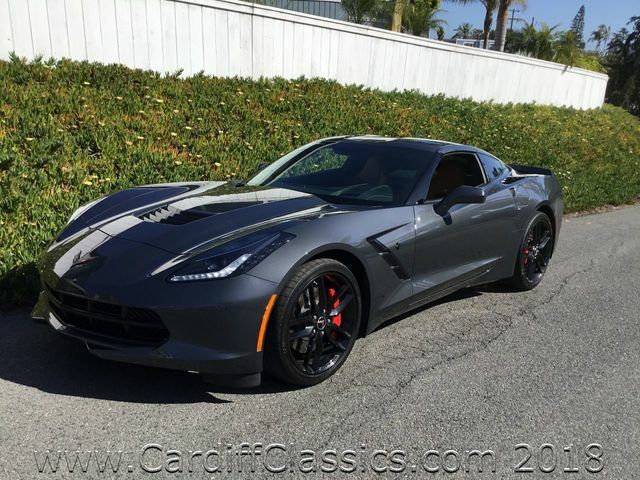 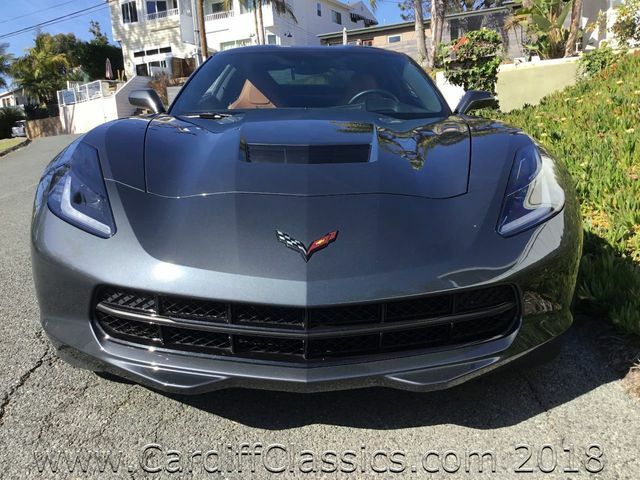 Cardiff Classics is pleased to present this 2014 Chevy Corvette Coupe Z-51 with only 6k original miles. 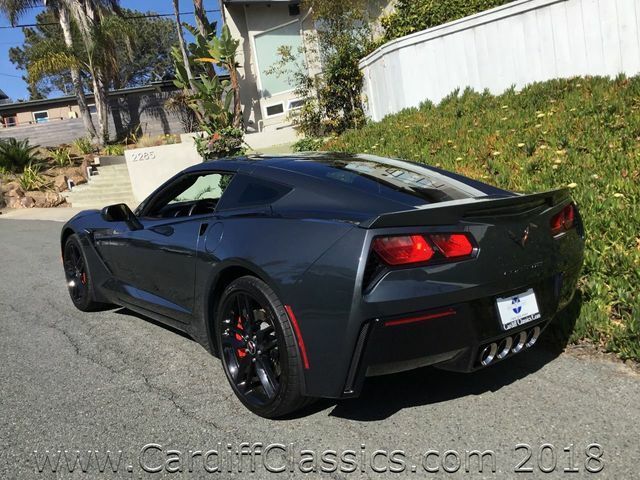 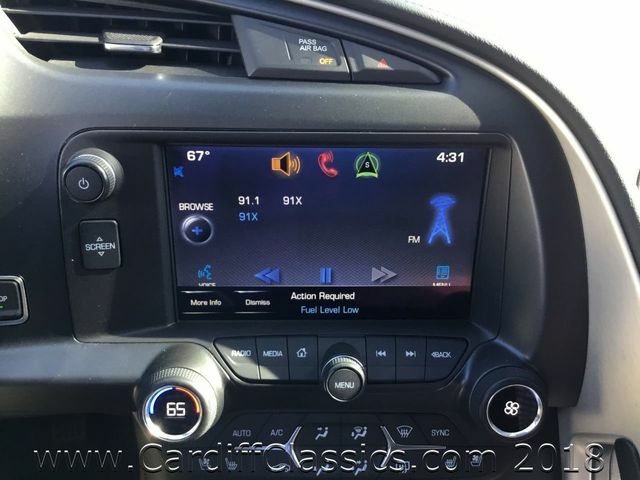 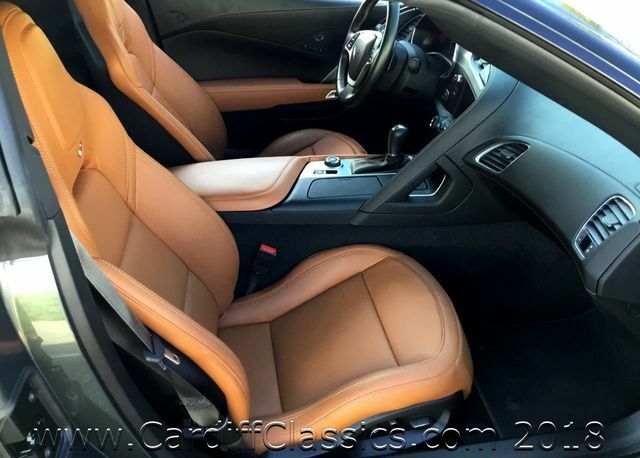 It is also had only 1 California Owner since new. 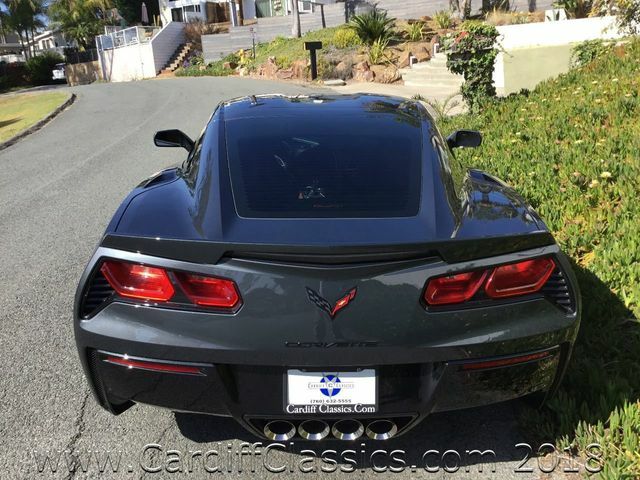 Purchased locally in Carlsbad, CA it has been driven sparingly since new. 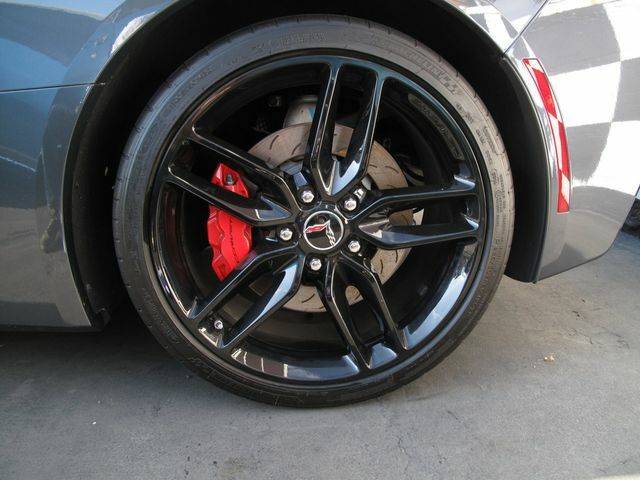 Books and records accompany it with its original M.S.R.P. 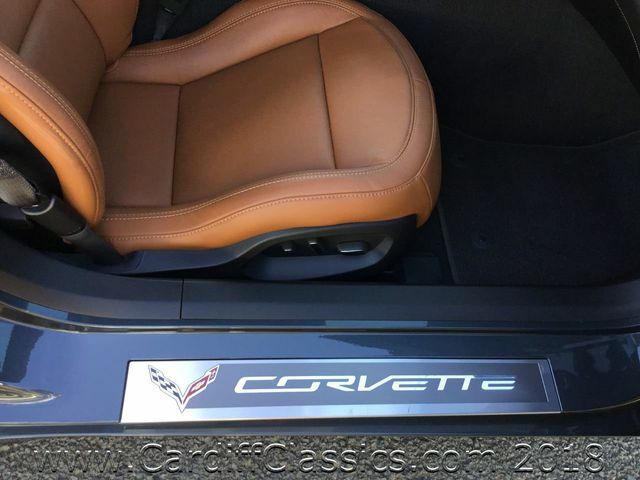 sticker.